This week’s cohost is the creative and funny Natty! 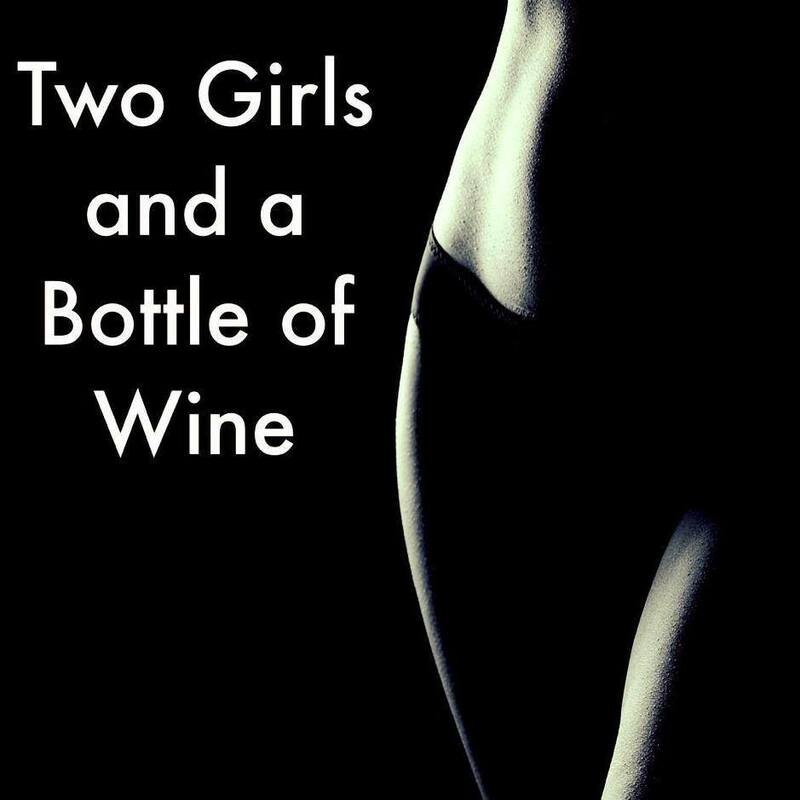 Two Girls and a Bottle of Wine has another chance for our Denver listeners to see a new movie before it hits theaters. Warner Bros’ THE INTERN stars Robert De Niro as a 70 year old widower becoming an intern for an online fashion site founded Anne Hathaway’s character, Jules. Coming to theaters Sept 25th, please find more information below or at www.TheInternMovie.com. We will be screening the movie Sept 22nd. Calista Flockhart Is Back on TV -- Plus, 6 Other Fall Stars to Get Excited About! Facebook's Billion-User Day: What the Heck Was Everyone Doing Online? Question and Answer Fun – Get to Know Natty a bit more. This week’s cohost is the always unpredictable, Amber! 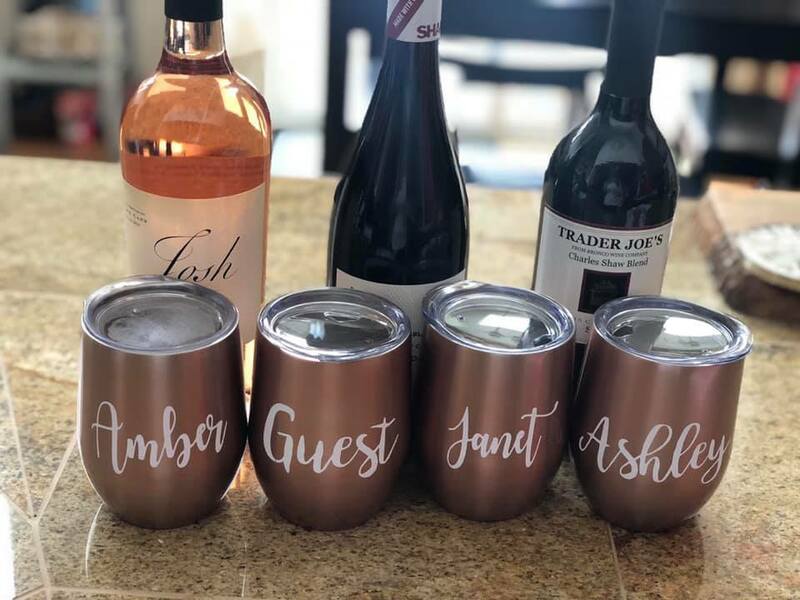 Get To Know Amber since this only her second solo podcast. Each week we take a moment to celebrate a fierce woman in the world. We call is our Woman Crush of the Week. Amber’s Woman Crush of the Week. Janet’s Woman Crush of the Week. Your chance to see Learning to Drive will be September 2 at 7:30PM at the Landmark Greenwood Village. An ALL NEW co-host – Meet AUBREY Wallace!! It’s always fun getting to know a new co-host. We stop to celebrate fierce women. So you won’t want to miss our Women Crushes of the! What’s new with these crazy ladies? T-Squared’s Boots on the Ground for Vets Update. Question and Answer Fun – Tara left some questions to help us get to know our co-hosts a bit better. 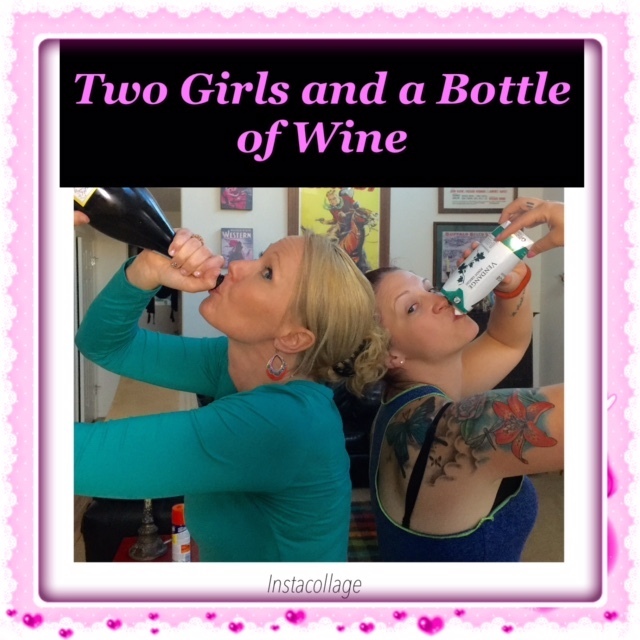 Two Girls and a Bottle of Wine had your chance to see the new movie starring Meryl Streep - RICKI AND THE FLASH before it hit theaters on 08/07. Keep listening and following us on Facebook and Twitter for your next chance to screen an upcoming movie. What’s Janet’s review of this movie..? Listen in to find out if you should run to the theater. Listen in to hear the real story behind Ricki and the Flash. This article stated that Will Smith and Jada Pinkett Smith are not calling it quits this summer. According to People.com, Fox News, and CMT….. Jake Owen and Wife Lacey Are Divorcing. Kick start that Brain and it’s Creativity. Tara from La Lovely Vintage has returned! 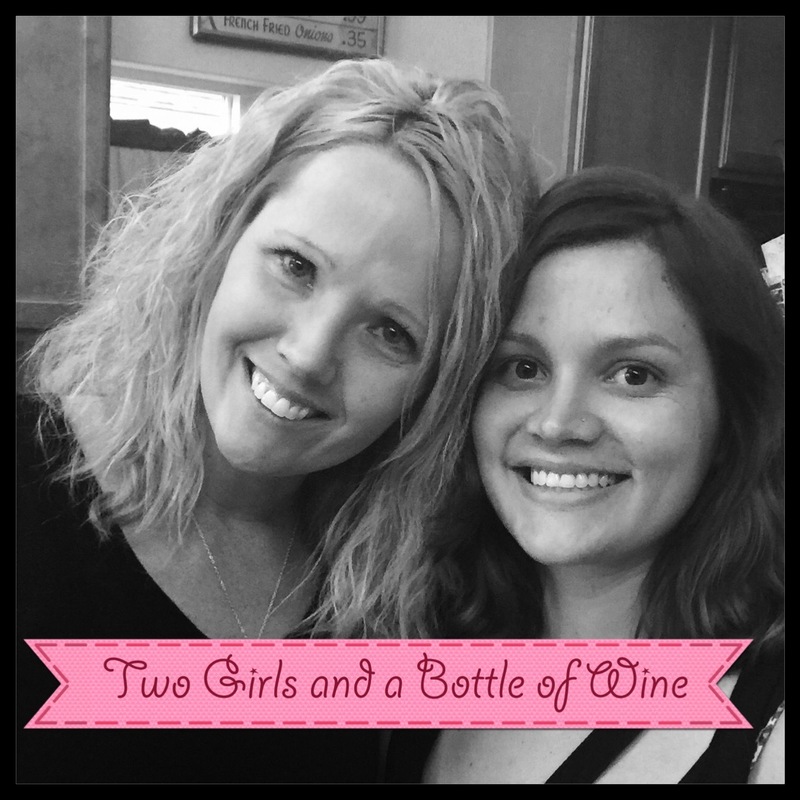 Tara and Janet share their Women Crushes of the Week and we all stop and celebrate amazing women of the present and past! T-Squared left some fun questions for Tara. Don’t miss our question and answer fun time!! Tara’s interest in the world of Hollywood is much less than Janet’s so this week she was tasked with bringing her Hollywood Happenings. When Should You Shower — Morning or Night?